Posted In: Events and Appearances, Specials. It’s that time of year again, and we can wait to see everyone at WPPI! We’ll be at Launch Pad and making appearances and doing giveaways with some of our very favorite friends and partners. The best news is that we’ll be bringing back our Lifetime Deal. That’s $499 for life with no recurring charges EVER! This is an in-person deal ONLY, so check the list and come and find us. Or please just stop by and say hi! 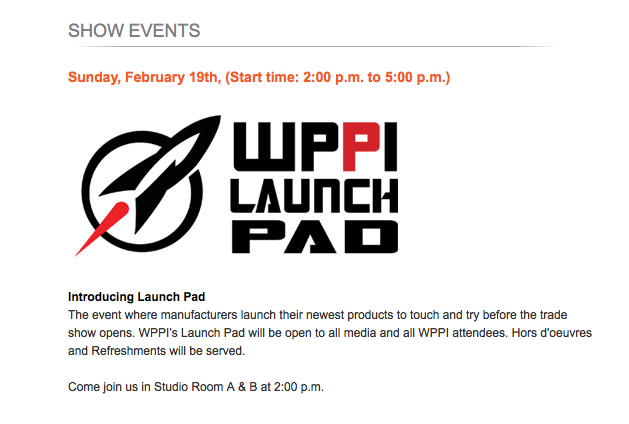 Sunday, February 19 from 2-5pm: Launch Pad. Come meet us there! We’ll have a table where we’ll have information about our products. Have a bite to eat, or just stop by to say hello. 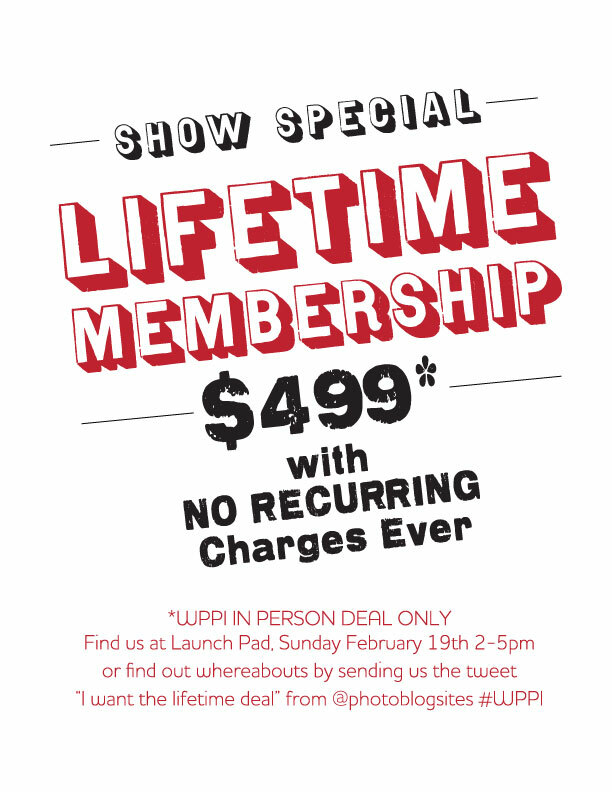 This is a good place to find us for those Lifetime Memberships. Posted In: Events and Appearances. We will be doing another webinar tomorrow at 2:00 PST on creating and displaying SEO Image Galleries and Smug Mug Galleries. The webinar will be going into more detail about ways to add valuable ALT tag information, and how to create those fabulous galleries and thumbnails. We will also be talking about how to push your SEO Image galleries to FaceBook and Twitter and create a larger audience and generate more revenue. Extra! Extra! 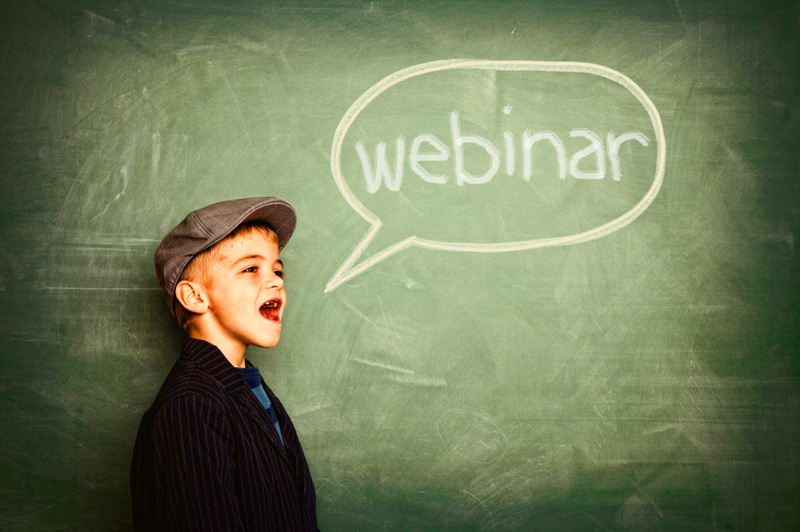 Our first Webinar! We will be broadcasting our first webinar, tomorrow September 14th at 2:00 PM PST (5:00PM EST) at http://photographyblogsites.com/live/ We will be going over how to set up your BlogSite, everything from the style selections to how to sync up your SmugMug Pro account. We will also be answering questions via live chat. Whether you are currently a client, or are just kicking the tires a bit, this webinar will give a great overview about how to use our sites. We’ll also be recording the session and putting it up on our support site afterward. Meet us at your Local Smug Meetup! You might know SmugMug is a great option for hosting and selling images or that we have recently partnered with SmugMug to provide a proofing solution for our sites. But did you know they also have an amazing community program called the SmugMug User Group (SMUG), that meets in cities all over the world? Smugs are face-to-face meetings where photographers meet and talk shop, hear about new technologies, techniques, etc. For more info you can visit, their site, their blog, or find a Smug near you. 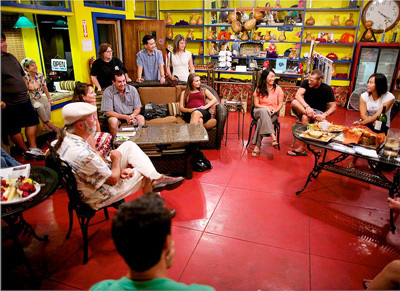 Starting with Southern California and the Bay Area, we will be starting to attend local Smug groups for SEO & Branding workshops and will be able to provide some in-person product demos as we setup people’s sites. It will be a unique opportunity to learn some great techniques for building your website, using SmugMug and how the two can work together. We will be attending two SMUGS in one night. We won’t be speaking or doing any product demos but will be there to hang out, meet everyone and maybe do a giveaway or two. Orange County, CA – Marty will be hanging out from 6-9PM and will be giving away a free first year of BlogSite membership (worth $399). More info on the Orange County Smug. Los Angeles, CA – Ellen will be stopping by the Los Angeles Smug to hang out and meet everyone. Stop by and say hi! More info on the Los Angeles Smug. San Fransisco East Bay Smug – product demo. More about the East Bay Smug.